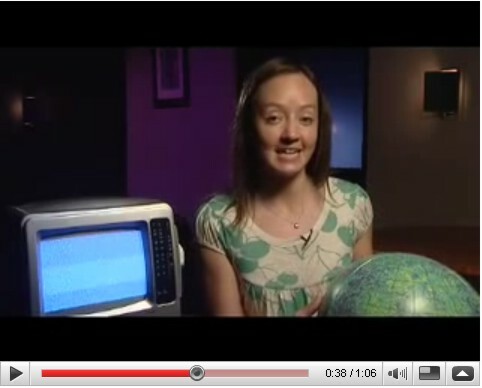 Physics PhD student Marieke won the 2007 Famelab York final with her talks on Neutrinos, followed by the BIG BANG. After hearing she had won she said: "I read about FameLab last year in the Institute of Physics magazine, and I went on the internet and thought "this is the perfect competition for me, it's right up my street", but I was too scared to enter it. It's lack of self-confidence - but I just couldn't do that again this year. I was, "come on, girl, just do it!" I just feel a surge of confidence now that I can do it! I feel absolutely fantastic about winning, and I can't wait to phone my supervisor and tell him! I'm just absolutely over the moon, it's been a fantastic day."